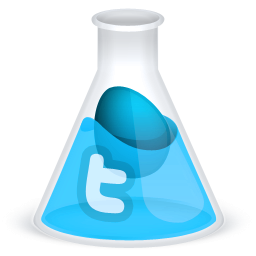 Kids love doing hands-on science experiments. 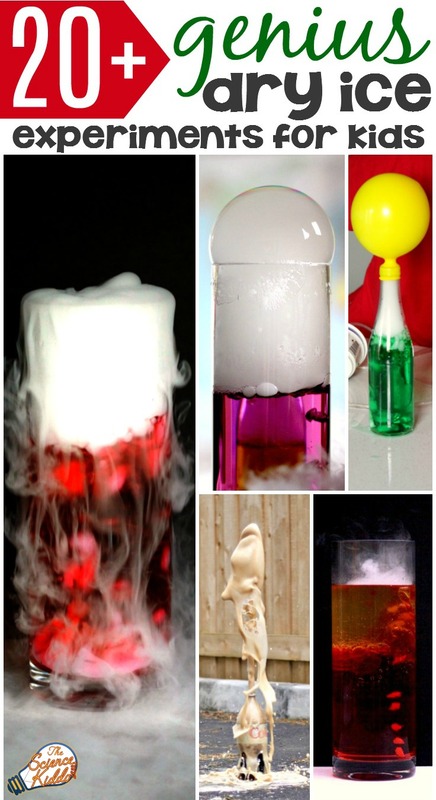 Add the magic of bubbly, foggy dry ice to really knock their socks off and make your science lessons memorable! 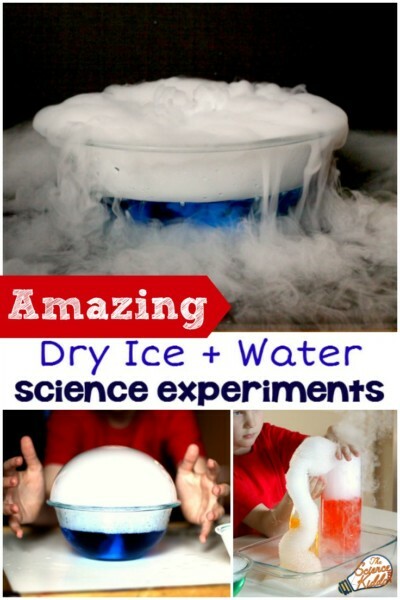 This collection of fun dry ice experiments is safe, exciting, and downright amazing! 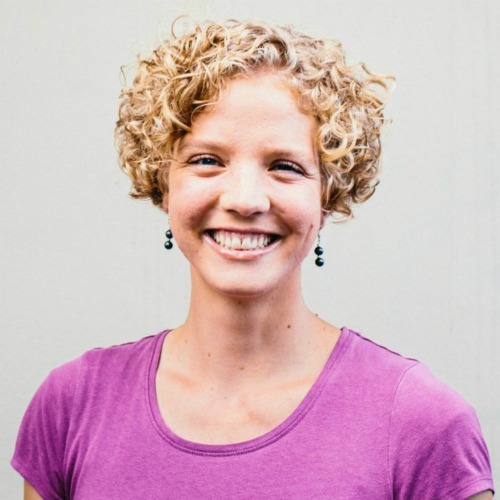 Plus, each experiment teaches important concepts such as changing states of matter, cloud formation, density, solubility, the pH scale, pressure vs. temperature, and properties of gases. Dive in below! We’ve all seen how dry ice bubbles and smokes in warm water. Just plopping a chunk of dry ice into water can be entertainment enough! 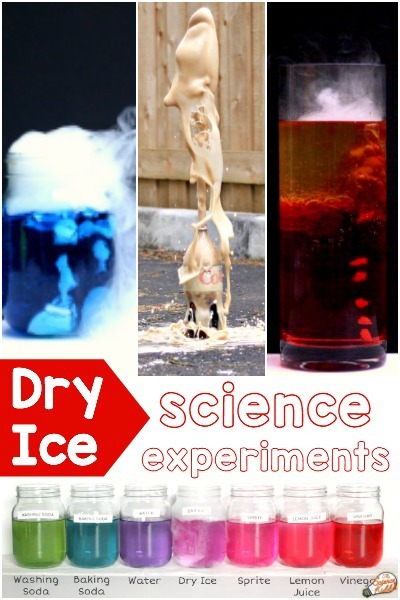 The dry ice science experiments below take dry ice in water to another level by both thrilling students and teaching them important science concepts along the way. The most unique property of dry ice is how it sublimes, or changes directly from a solid to carbon dioxide gas. With a buildup of gas, the pressure rises very quickly, making for some especially cool experiments with dry ice. This rise in pressure can fuel amazing pops and rocket launches that will make adults and kids alike cheer! 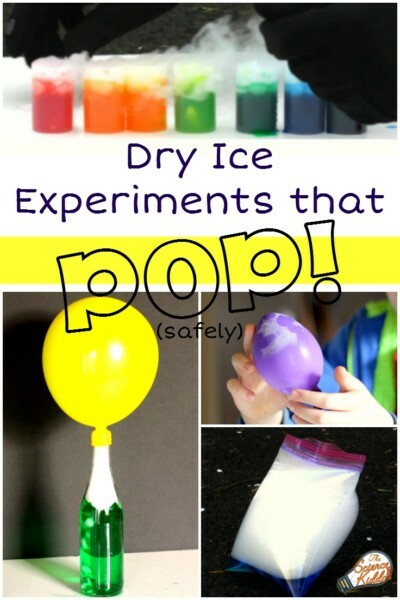 Sure, dry ice is super fun to play with, but there is so much science to learn through dry ice experiments, too! 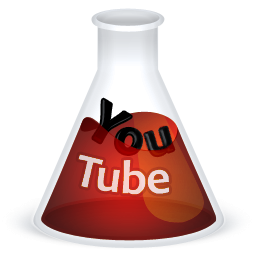 Present your students with an interactive pH scale demonstration, learn about solubility and density, and introduce kids to the term “nucleation” for the first time by watching Diet Coke erupt several feet into the air! As always these dry ice experiments are meant to be done under the supervision of a responsible adult. When handled correctly, dry ice is as safe as anything else. To learn more about dry ice safety and to read answers to frequently asked questions about dry ice please visit this link. Usually we do our dry ice experiments with supplies we already have around the house, but sometimes there are a few items that need to be purchased online. 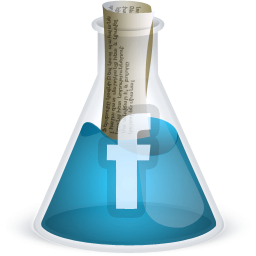 The link to each experiment contains a list of supplies and helpful links to specialty products. 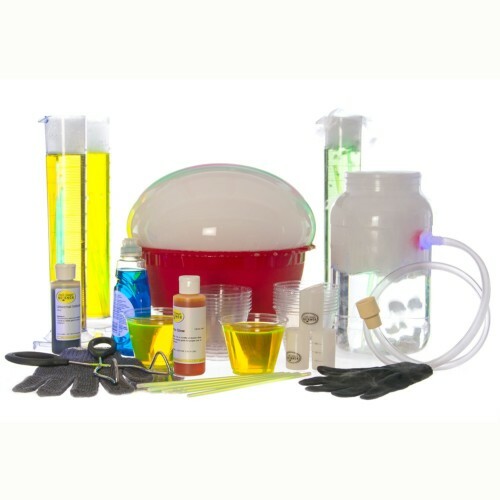 However, The Ultimate Dry Ice Science Kit from Steve Spangler has it all, including instructions and supplies for 15 breathtaking dry ice experiments! And don’t forget the safety glasses! 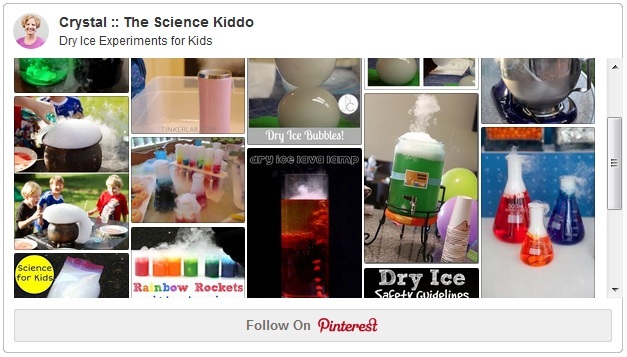 If these dry ice experiments have made you excited, be sure to follow The Science Kiddo on Pinterest to gain access to hundreds more! 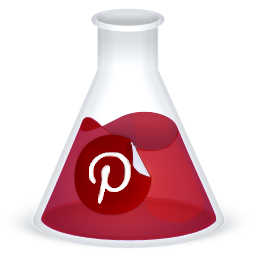 We are constantly pinning the latest exciting science experiments from all across the web. 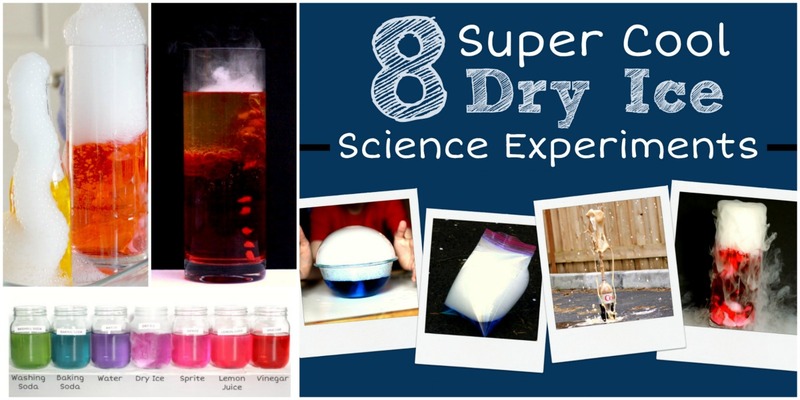 And if you love doing dry ice science activities with your children and students, be sure to check out my new eBook, 8 Super Cool Dry Ice Experiments for Kids. It contains complete instructions and explanations, bonus dry ice science experiments to try, PLUS a no-prep science journal page to go along with each dry ice experiment!